Beautiful walls add charm to any room. 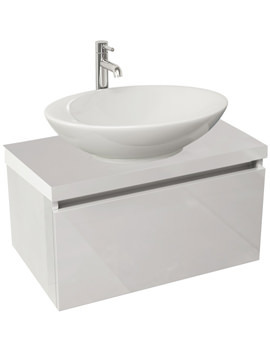 A good vanity unit against a plain wall gives a superb look in the bathroom. Even with the most useful storage solutions spread around the bathroom, bits and pieces will always work their way back to the surfaces surrounding the sink. 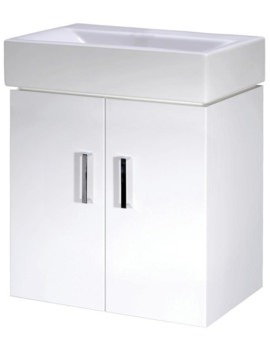 Wall Hung Vanity unit solve this problem by moving the stored items from the surfaces into the handy drawers and cupboards below the sink. These not only save time otherwise spent scrambling for items in the morning, they will provide even more storage space in an otherwise completely wasted part of the room. Single and twin versions of the vanities are also available so you and your partner can get ready at the same time without competing for the sink. 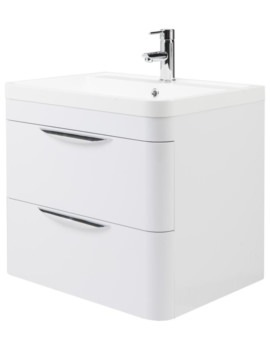 If you are planning to add a wall-hung vanity, have a look at our latest range of products listed below. We have displayed a full range of designer products from popular brands, in almost all sizes and all shades. The Primary focus at QS has remained in ensuring customer delight and trust. Thriving on clear edge, on quality service and expertise, we have successfully carved an indelible niche as one of the most trusted online store.